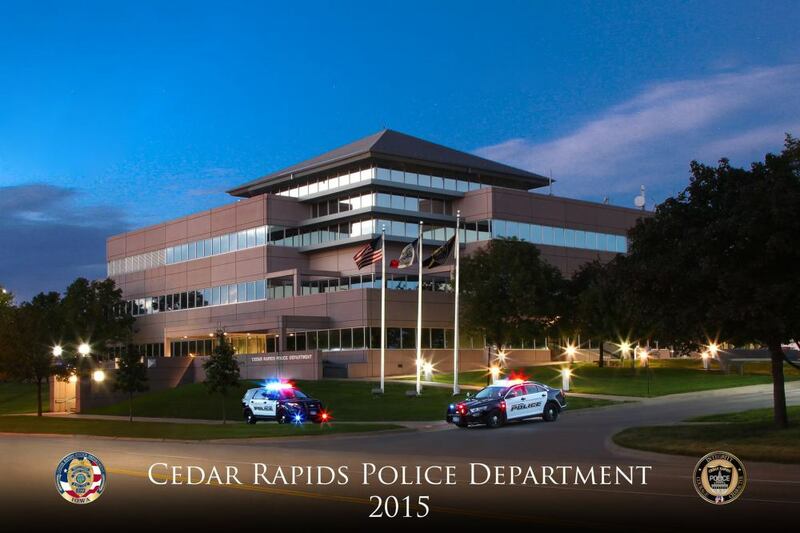 The Cedar Rapids Police Protective Charity partners with Cedar Rapids Police Officers and community programs. Each year we host events like Cops and Kids Back to School, and Santa Cop. We also partner with the Child Protection Center to provide backpacks of hygeine items for foster care. We also support and partner with Special Olympics of Iowa.